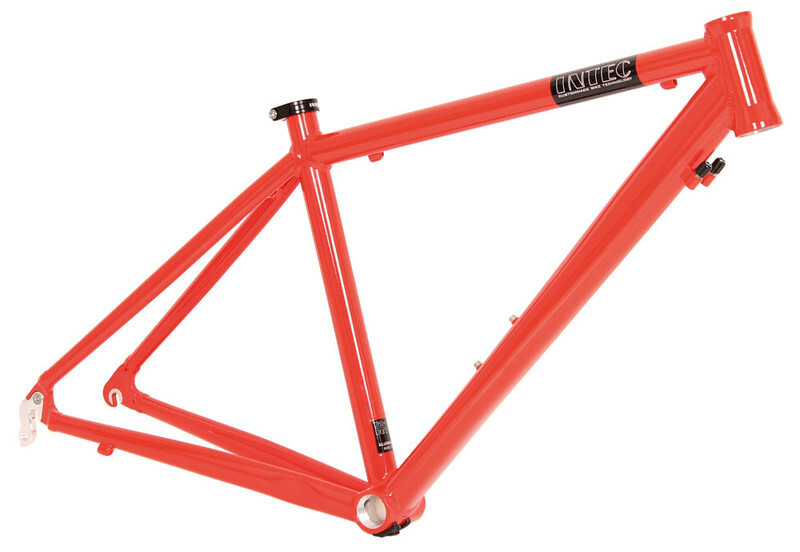 RO.BASIC.ALU 6061-T6 DB Aluminium racing frame with criterium geometry, super value for money frame set with tapered head tube for extra stiffness. Weight ca. 1500 grams (M/540 unpainted). Supplied without forks, matching forks here. Downtube cable routing, stops for adjusters. 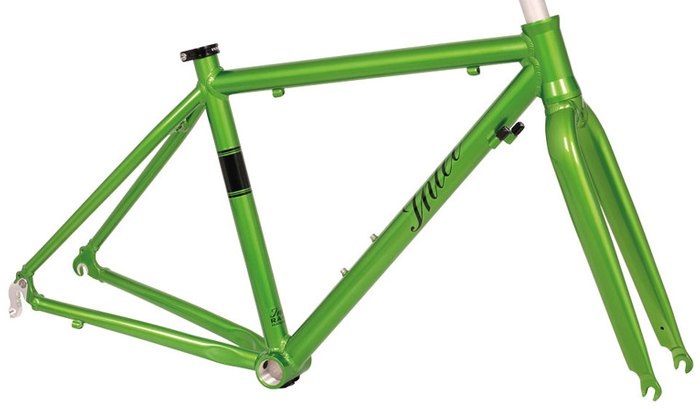 RO.6061.KID 24" AL 6061 T6 Ideal frame set for the budding racer. Actual length of top-tube between edges of head-tube and seat-tube 460 mm. 24" wheels, short cranks, supplied with correct transmission already fitted. Supplied inclusive of straight bladed unicrown aluminium forks. Weight ca. 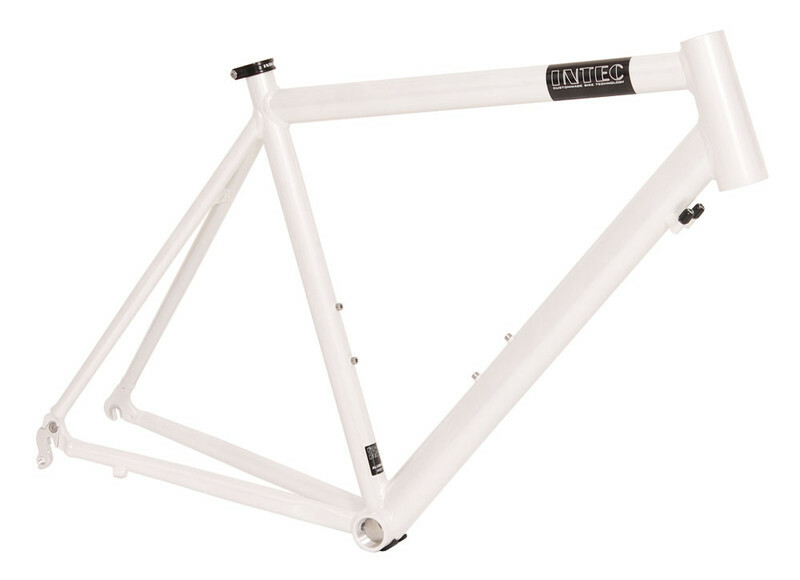 2050 grams (unpainted). Supplied in Apple Green only, other colours at surcharge. RO.SL.420 AL 6016-T6 DB Ideal racing bike for the smaller athlete. Actual length of top-tube 460 mm between inner edges of seat tube and head tube, can be used with standard cranks. Weight ca. 1490 grams (unpainted). Down tube cable routing, stops for adjusters. Head tube 1 1/8" IHS Campagnolo std.